Can a how-to-guide really stop racism? 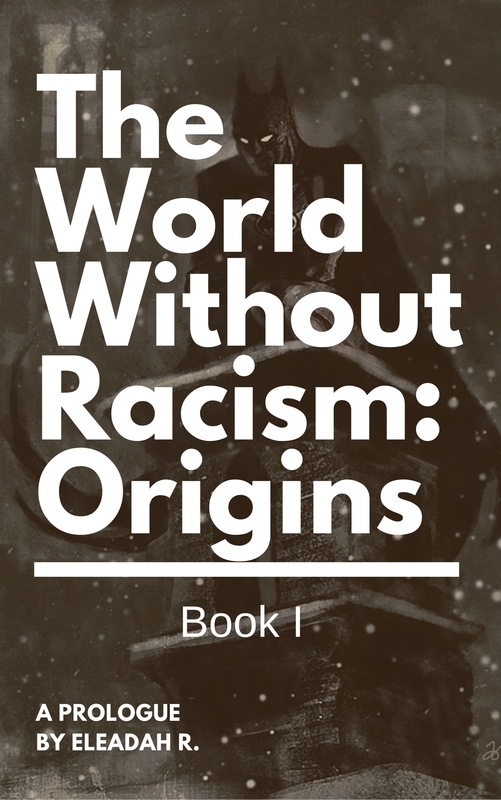 Is the key to winning the war against racism, more self-help books? Racism: the world’s most sinister evil villain, constantly plotting the world’s demise. Only by showing up, can you defeat this great threat and leave the world a better, safer, richer place.